Calling All Parents! Must Read! 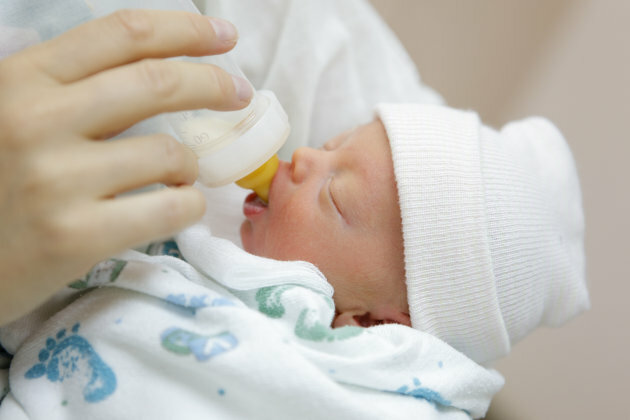 14-Day-Old New Born Baby Died After Drinking His Bottled Milk! Home / Health / Life / Calling All Parents! Must Read! 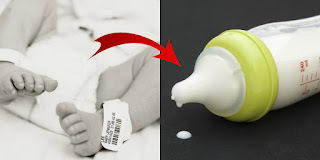 14-Day-Old New Born Baby Died After Drinking His Bottled Milk! 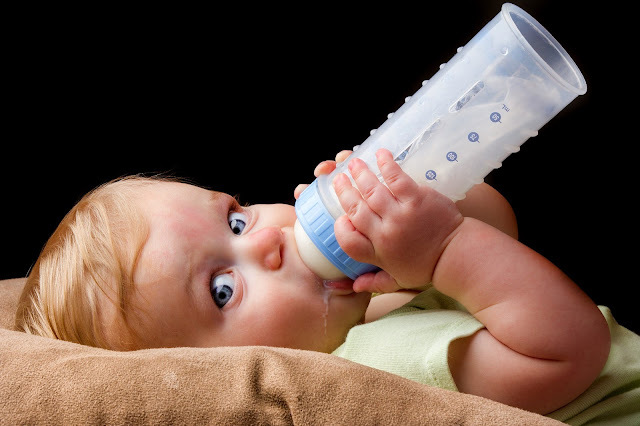 Baby's bottle really is useful for mommies especially when they are in public places or whenever they have a lot of things to do. Almost all of moms out there tend to use this as an alternate of their breast milk. 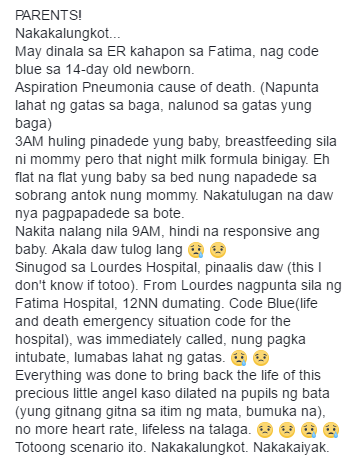 But another news shocked the whole social media after a baby died in pneumonia because of his bottled milk. 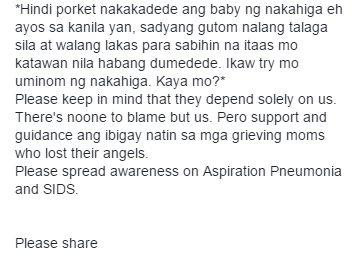 The story of this poor little angel now circulates social media to raise awareness on Aspiration Pneumonia and SIDS. 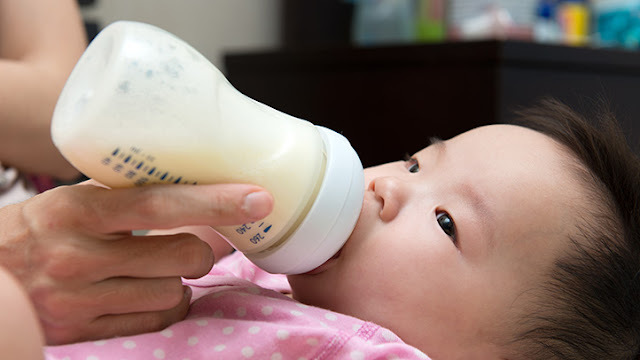 Parents must be aware of the proper way of feeding your baby. Don't hesitate to ask for advice. Please share for the awareness of others.